← Hibernate in the shed. Get home and chop wood for the fire. The only exercise I had all day. That long latent cold has lifted without really doing more than sapping my energy. Oh well, that’s gone. Before bed, I relaxed with some music, played on the proper stereo. 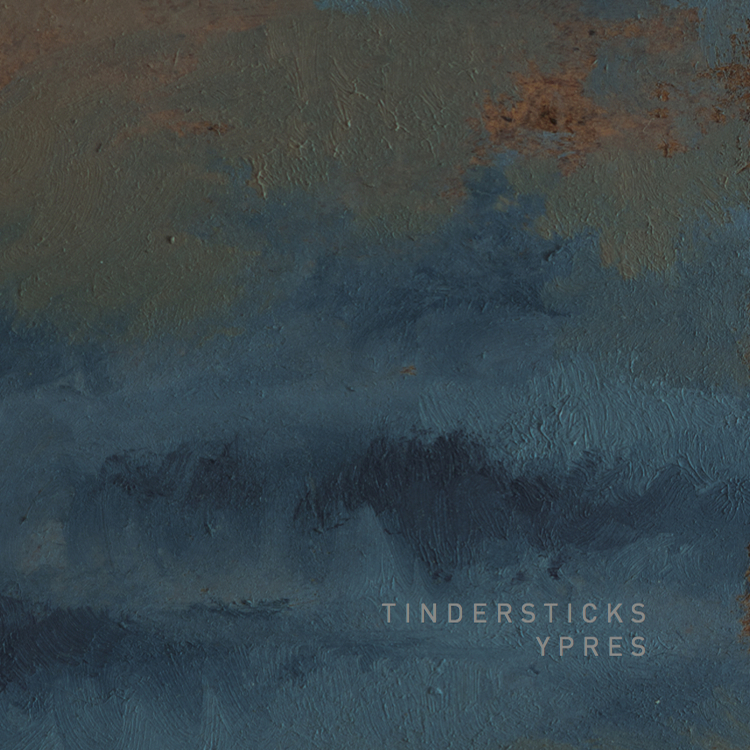 On first impression, Tindersticks’ album, Ypres doesn’t include much action. There are some broad key changes, large slow sounds that move up and down the scales. There is more, however. Some filigree textures and quivering tremolo strings. An inner tension resides there. To my surprise, I was intensely moved, speechless in fact. This entry was posted in Music and tagged Tindersticks, Ypres. Bookmark the permalink.